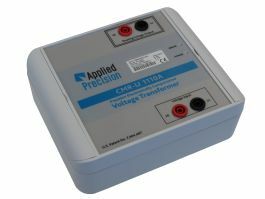 Applied Precision Ltd. | Distributed Multi Secondary Voltage Transformer D-MSVT TM Distributed Multi Secondary Voltage Transformer D-MSVT TM – Applied Precision Ltd. 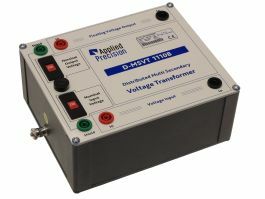 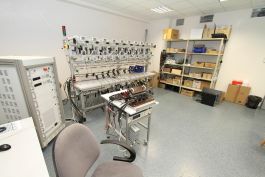 The Distributed Multi Secondary Voltage Transformer D-MSVT is a voltage uncoupling system for elimination of interaction of simultaneously tested single-phase electricity meters having interconnected current and voltage circuits (closed I-P links). 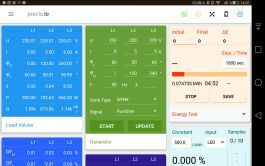 The accuracy is specified as maximum deviation of voltage output of any unit in the batch. 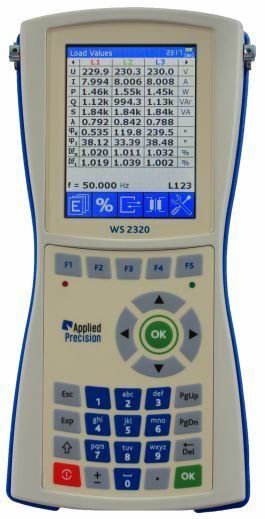 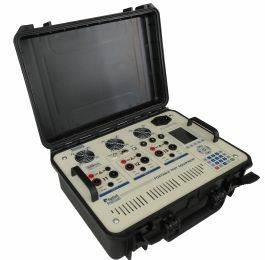 Any output voltage can be used as reference for voltage measurement for the whole batch. 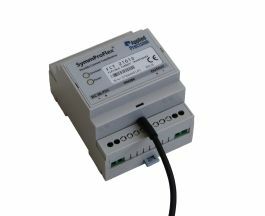 The D-MSVT 1110B is the basic unit of the Distributed Multi Secondary Voltage Transformer D-MSVT system. 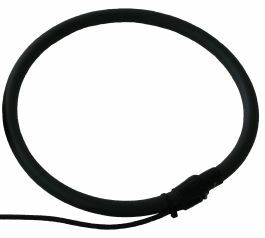 The unit is equipped with over-current protection fuse. 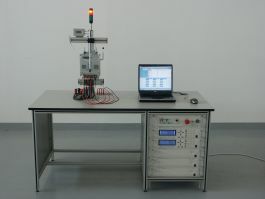 The unit is designed to work with two nominal voltages (115 V and 230 V). 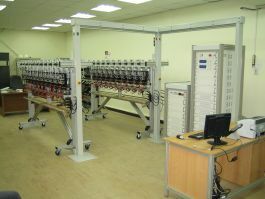 The transformers can be used for voltage doubling and halving with specified accuracy. 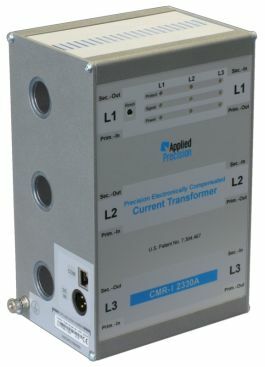 The transformers are optimized for minimum capacitive leakage current from input side to the isolated output device. 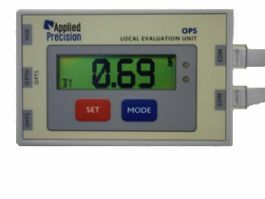 This feature maintains accuracy of meter testing at low-currents. 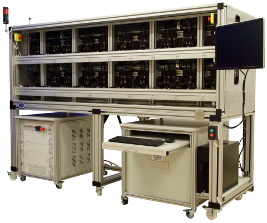 The D-MSVT 1110B is constructed as universally applicable standalone unit with easy implementation into any existing test bench system. 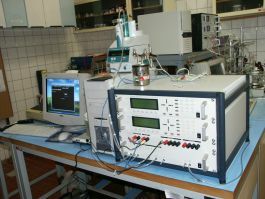 The unit has negligible additional power loss therefore no power increase is needed for test system upgrade to closed link test capability.